George Russell says he can work together as a team with Robert Kubica next year. On paper, Williams' new Formula 1 lineup looks potentially explosive, with the new F2 champion Russell on one side of the garage, and returning grand prix winner Kubica on the other. "Williams is a very open team. Here we don't have Russell's team and Kubica's team, it's one team," Russell said at the post-race test in Abu Dhabi. It was 20-year-old Russell's first taste of the 2018 Williams, which was the slowest car in F1 this season. "I had positive impressions. The team works in a similar way to Mercedes and Force India, with whom I have worked. "For my first morning with Williams, it was great," he said. But just like Kubica, Russell admitted that he has no idea who his race engineer will be in 2019. "I'm not sure who it will be, but it's not a problem," he insisted. 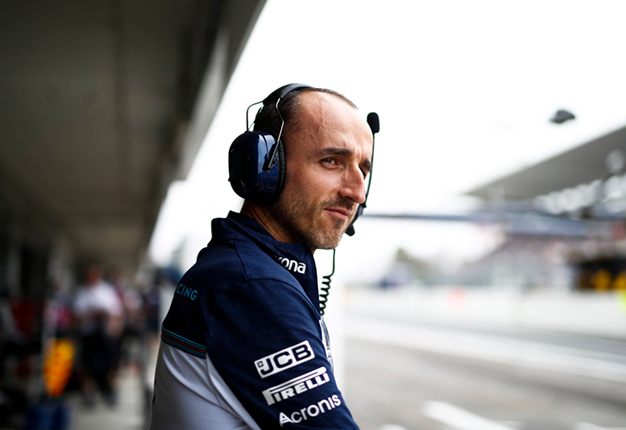 As for Kubica, Williams technical boss Paddy Lowe says the team felt confident about giving the 33-year-old the nod for 2019, despite having chosen Sergey Sirotkin over him only a year ago. 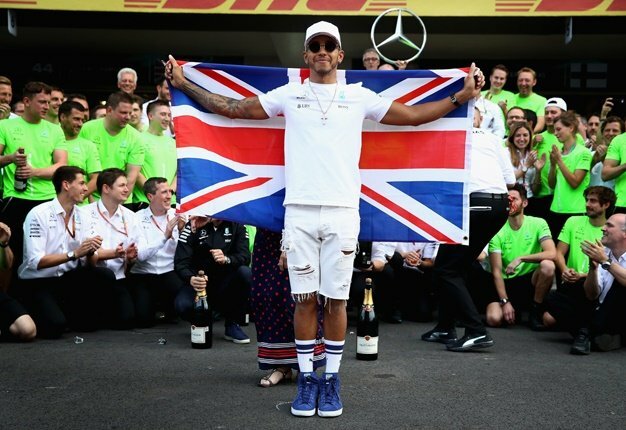 "Went went through a careful evaluation process last year and chose Sergey and it was a good decision," Lowe insisted. "Robert was then unable to show his best side. But 12 months later we know him better, we have seen what he can give us and what he can do," he added. And Lowe said nobody in the Williams team has any concerns about Kubica's damaged right arm. "Perhaps people outside the team still have doubts, but no one in the team even thinks about it," he said.